My name is Deena Dietrich. I live in Ellicott City, Maryland with my two dogs Elvis and Cilla. I am making my way as a Social Media Manager, Blogger and Author. 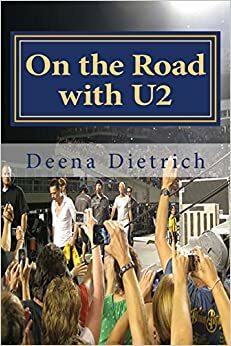 I have written my U2 memoir On the Road with U2: my musical journey about the 75 (now 101) U2 shows I have been to since ZooTv and the places I’ve seen and the people I’ve met along the way. 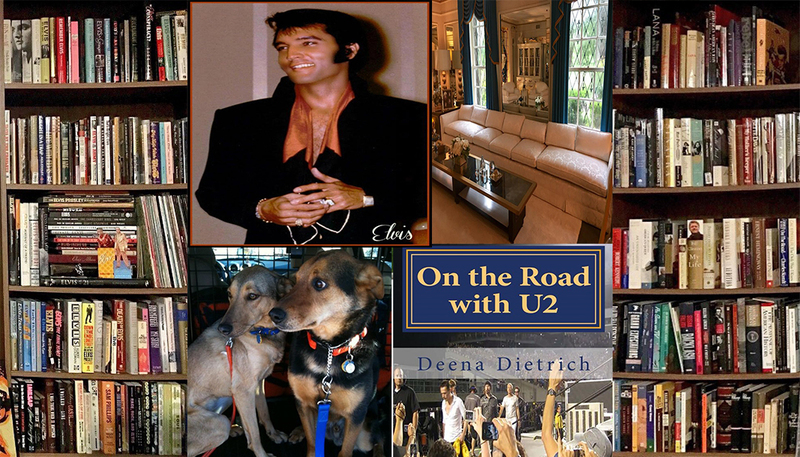 Click here to buy On the Road with U2. I am currently writing my fan girl memoir about all the experiences I’ve had in my life. My motto is “It is better to regret something you have done, than something you haven’t done.” So please follow me on my journey as I pursue my passions: Elvis, U2, dogs, books, vinyl, music and sports. you can email me at deenadietrich@gmail.com. Youre welcome and Thank you SO much!